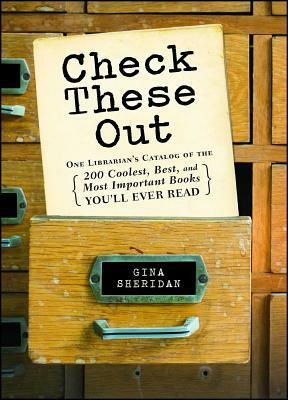 Gina Sheridan is a librarian in St. Louis, Missouri, where she lives with her husband, Travis. When she's not collecting stories, she's exploring cemeteries, dressing up her cats, or taking pictures of things overlooked by regular people. You can visit her blogs at http: //iworkatapubliclibrary.com and www.ginasheridan.com.